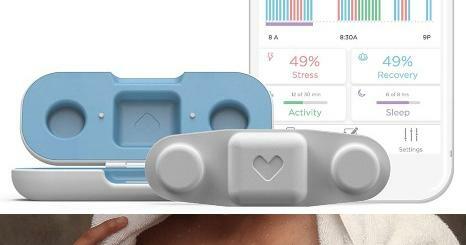 Meet the Olive: a smart bracelet that helps you manage your stress. 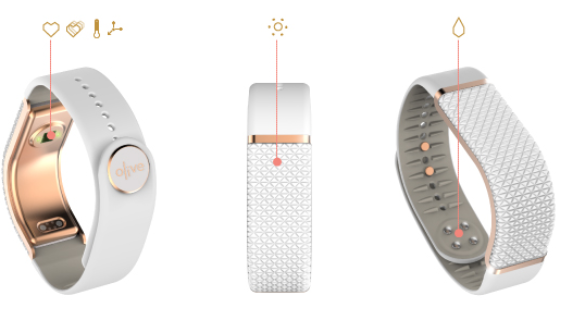 This innovative device tracks your physical indicators of stress based on changes in your heart rate, skin temperature, and reactions in your skin and helps you figure out what is contributing to your stress. It also provides you with simple exercises to help you get your body back to normal. The device measures heart rate, variability, ambient light, motion, skin temperature, and body’s level of excitement through the skin. 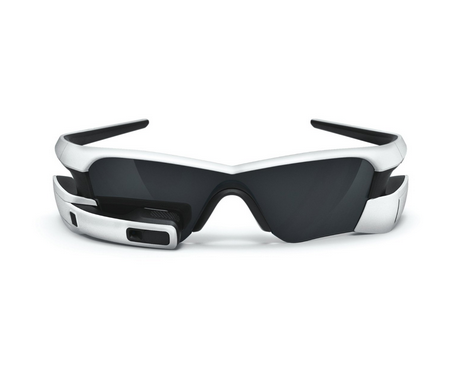 It provides you with haptic or LED feedback when your stress is rising. You can start a stress management exercise with a swipe. The bracelet works with its app to provides you with the steps. Users have the option to record good moments with a double tap. You can use your Olive with or without a smartphone. The longer you use Olive, the better it will understand you and help you manage stress. The wearable actually looks pretty decent, which is nice to see. The Olive bracelet is getting funded on Indiegogo right now.